Pink Bow Cross Stitch Pattern to print online. 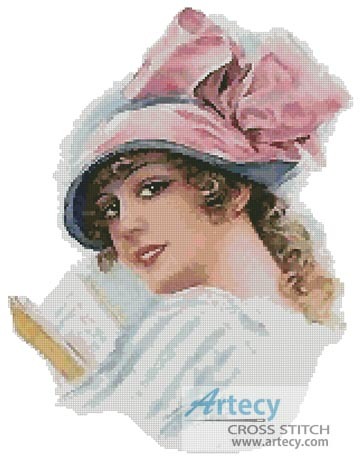 This counted cross stitch pattern was designed from an antique print. This product was added to our catalog on Monday 26 July, 2010.